A Tagline from KATE under Kanebo Cosmetics from Japan. 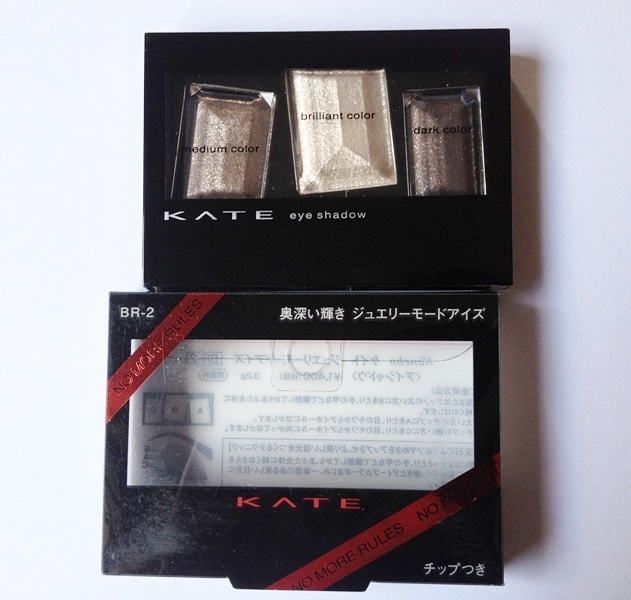 KATE is, should I say, a Japanese contemporary make-up brand that brings urban, sharp, edgy feeling to it's customer by creating a Gothic yet modern packaging for it's well-known black (sometimes silver), sleek case. 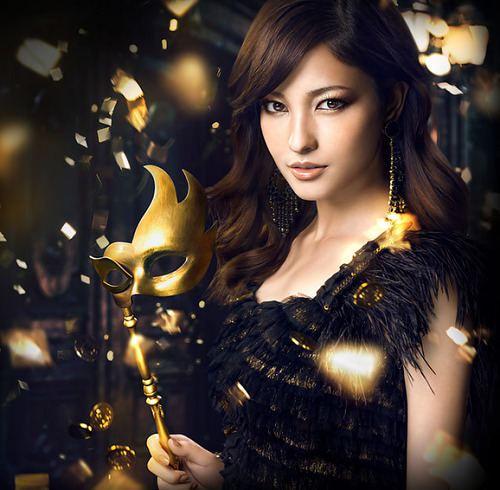 I'm a big fan of Mika Nakashima and also KATE; thus their collaboration made the best make-up ad EVER. They often work with Japanese female artist/singer that suits best with their mature x unique style. Their first muse is the famous singer-actress Mika Nakashima (中島 美嘉), followed by Kaela Kimura (木村 カエラ) and recently starring Meisa Kuroki (黒木 メイサ). Meisa-san is Japanese model & actress; she is quarter Brazillian and three/fourth Japanese; wife of ex-KAT-TUN member Jin Akanishi; and has one daughter (already), for more details about Meisa Kuroki-san, klik here. KATE has released a succession of hit products over the years. 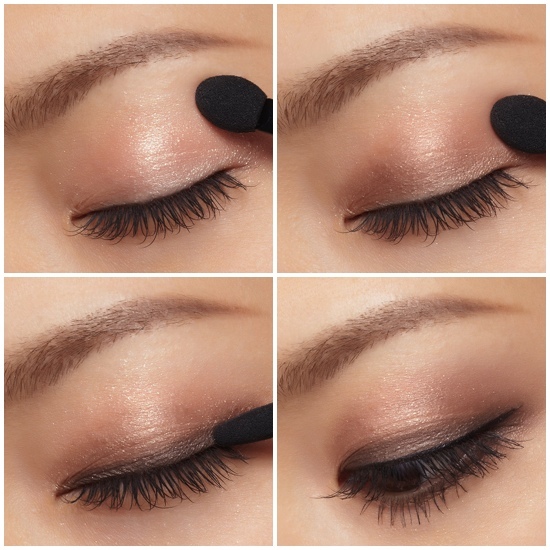 Recent bestsellers in Japan include POWDER GEL LINER (soared above 1.2 million pieces in its first eight months, in 2007), DIAMOND CUT EYES (surpassed half a million in just three months, in 2009), and FRAME IMPACT MARKER (broke its annual sales target after just two weeks on the market, in 2009). While for me, still, their greatest success comes from their Eye-shadow range. Why? Japanese cosmetic brand has typical & unique trademark for it's 'shimmering, sparkly, soft, & everlasting-formula'. Despite the fact that actually KATE is a drug-store or mid-low price products (in Japan), KATE color, formula, and result is worth to buy. If you want to know about KATE and their concept, feel free to visit their global website, here. 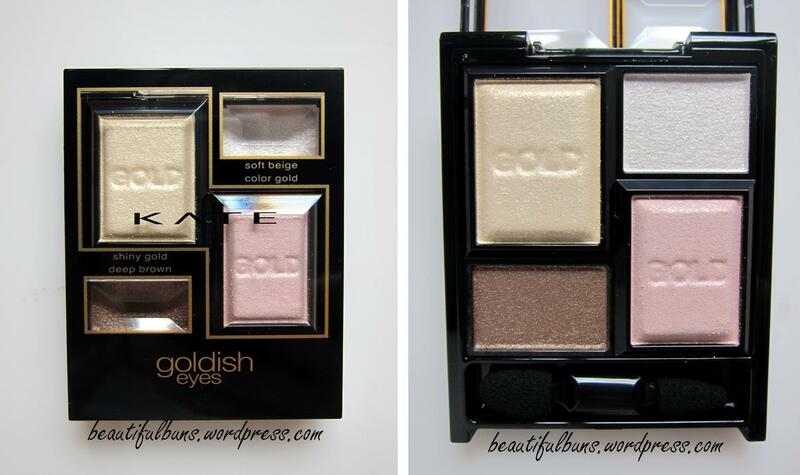 Gonna make a tutorial for 'Goldish Eyes' x 'Spider Lady' according to My version SOON~!